The Summit County Sheriff’s Office and Summit School District will be hosting a panel of local experts to discuss school safety and security on Thursday evening, which officials hope will ease parents’ concerns in the wake of a false-alarm threat at the high school last week and a school shooting in Parkland, Florida that killed 17 students. 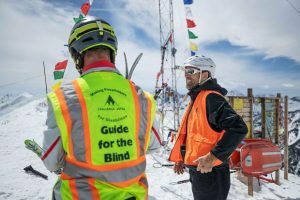 The event, running from 6:30 to 8 p.m. on March 1 at the Colorado Mountain College Breckenridge campus, is free and open to the public. 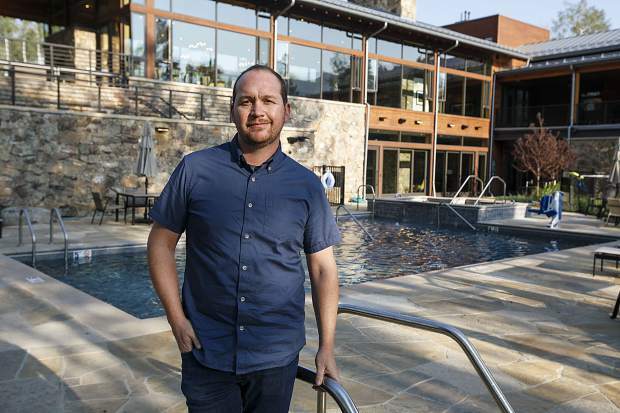 Local officials and safety experts, including an FBI agent from Denver, will participate in a moderated panel discussion and field audience questions. Last Wednesday, sheriff’s deputies conducted a late night search of Summit High School after students reported threatening social media posts. Those were determined to be inaccurate, but the school was still on heightened security the next day. FitzSimons said a minor was arrested in Ohio in connection with one the of threats, which was not directed at SHS. 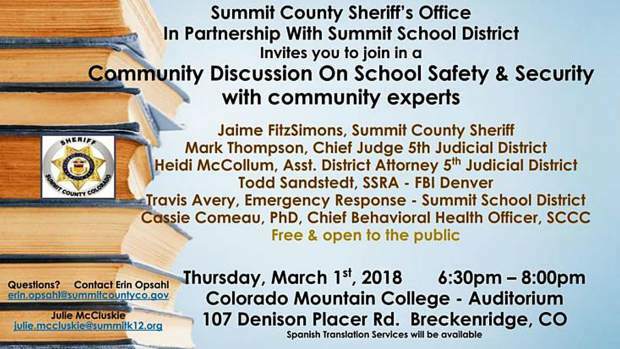 FitzSimons will be joined on the panel by Mark Thompson, Chief Judge of Colorado’s 5th Judicial District; Heidi McCollum, Assistant District Attorney; Todd Sandstedt of the FBI’s Denver office; Travis Avery, Summit School District emergency response coordinator; and Cassie Comeau, PhD, chief behavioral health officer of the Summit Community Care Clinic. The CMC Breckenridge campus is located at 107 Denison Placer Road, and the event will take place in the building’s main auditorium. Spanish translation services will be available.